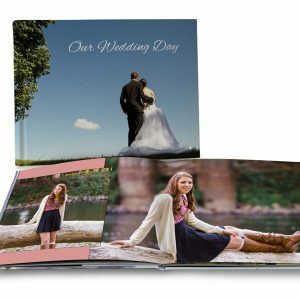 Create the perfect gift with our high quality premium ultra lay-flat photo books. 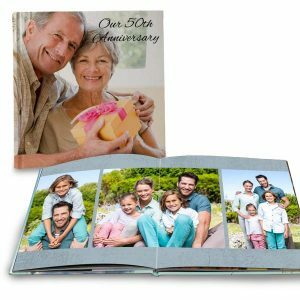 Each page is printed spread across two pages for a single full bleed page ideal for showing your photos. 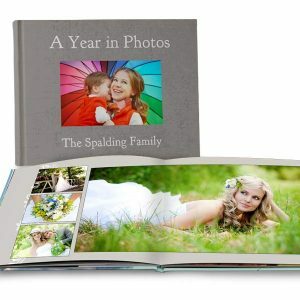 Pages are real photographic luster paper with a quality you can easily see.